Gaining weight in pregnancy is inevitable and lots of women get stretch marks during this period of their lives. 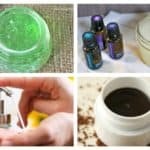 In this article you are going to find Natural Homemade Stretch Marks Remedies To Use After Pregnancy, so check them out and I hope they help you! 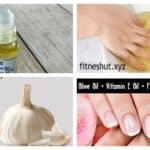 This remedy will help you remove the stretch marks on your skin in just 30 days. You are going to need fresh aloe vera and coconut oil. Put one bowl fresh aloe vera in a steel pan and add half a cup of coconut oil. Boil them for half an hour. Strain the mixture and your oil is ready to use. Store it in a container and you can use it up for two months. 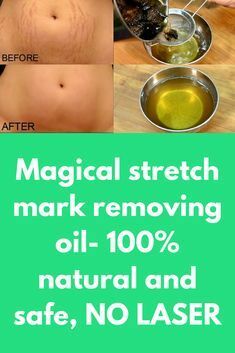 The natural ingredients that are used in this remedy that will help you fade away your stretch marks are sugar, olive oil or castor oil, lemon juice and vitamin E oil. 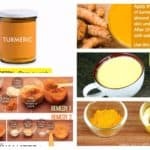 You just need a couple of minutes to prepare this remedy. All you have to do is to mix the ingredients together until you get a smooth paste. Massage it on the desired areas of your skin in circular motions until it gets absorbed. 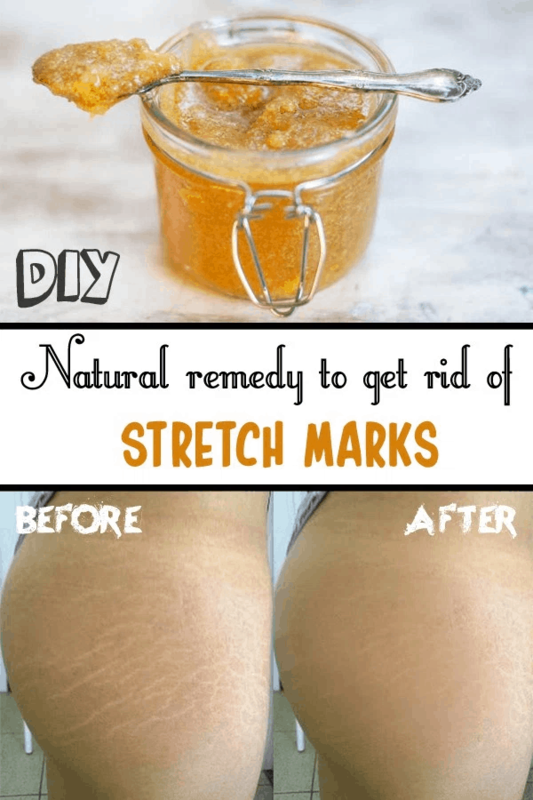 Have patience and use the paste regularly if you want to get rid of the stretch marks. You can get rid of stretch marks by putting in combination egg whites and olive oil. Beat two egg whites and apply them on your skin. Leave them on your skin until they dry. Then rinse them off, and apply olive oil on your skin in order to get it moisturized. 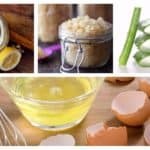 This remedy is really effective cause egg whites are rich in proteins and amino acids. 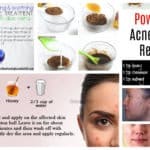 Give this inexpensive treatment a try and repeat it for several weeks if you want to get the best results. The necessary ingredients for this remedy are papaya, pineapple and olive oil. 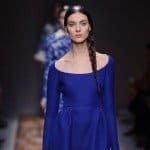 The procedure for making it is super easy and won’t take you much time. First, remove the seeds from the papaya and liquefy them until they become sandy. Next, liquefy the pulp of the pineapple and the papaya together with the olive oil. Use the seeds to massage the part of the skin you want to treat for 5 minutes and then apply the fruit pulp and let it sit for 10 minutes. At the end just rinse it off with warm water.